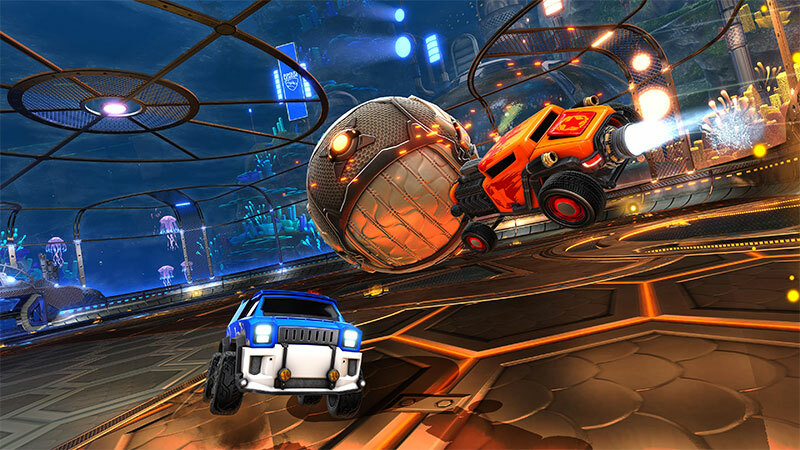 Rocket League’s “RocketID” cross-platform party feature (which enables players to party up regardless of platform), originally scheduled for release before the end of 2018, has now been pushed back to early 2019. 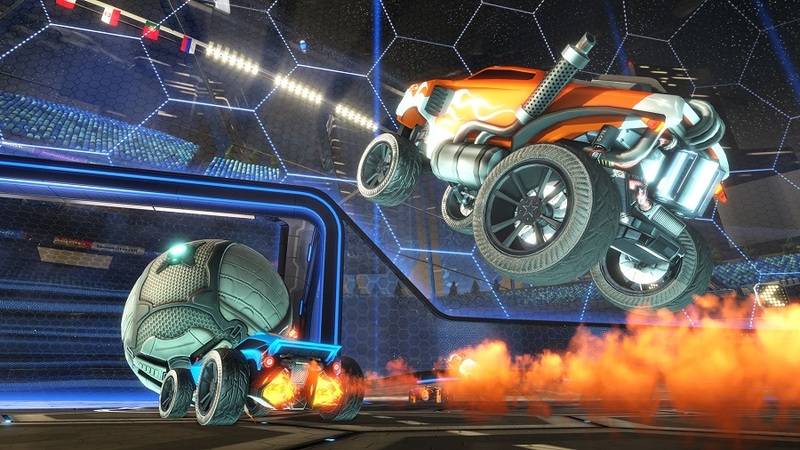 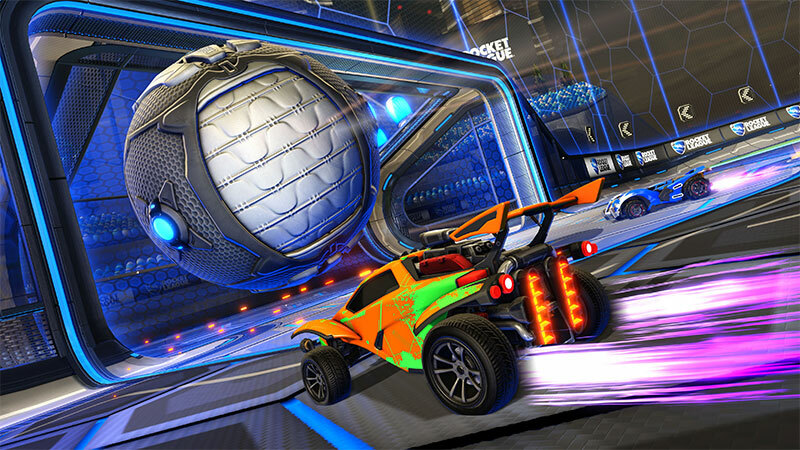 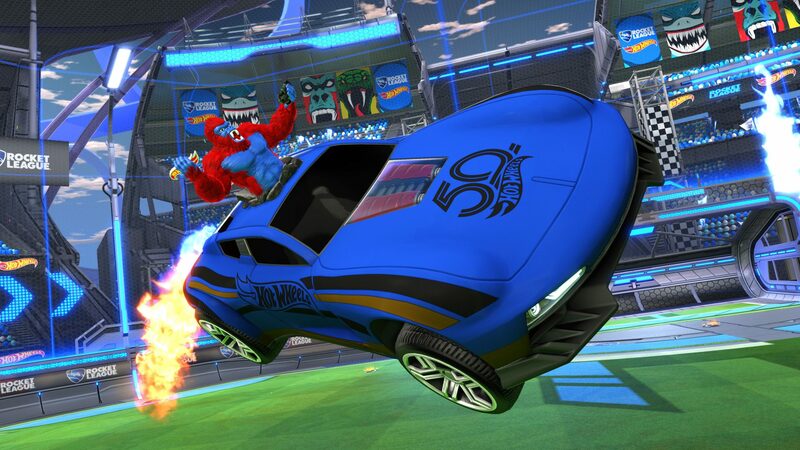 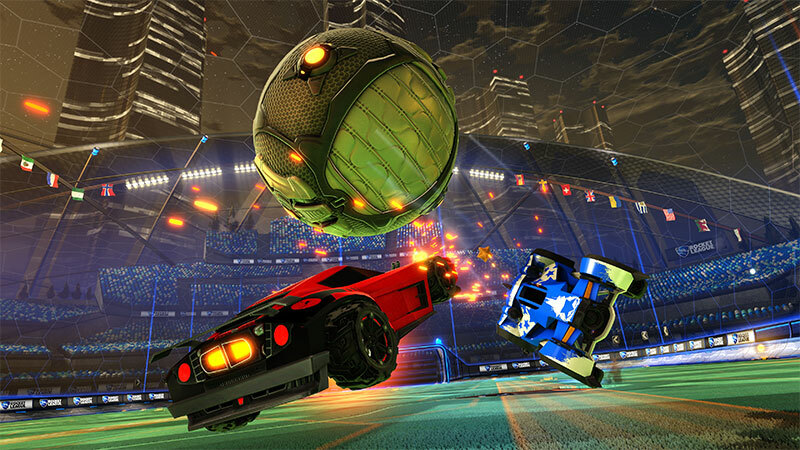 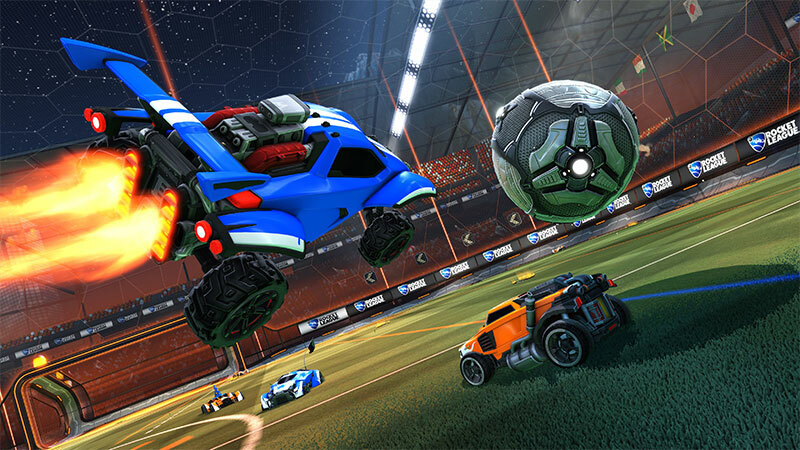 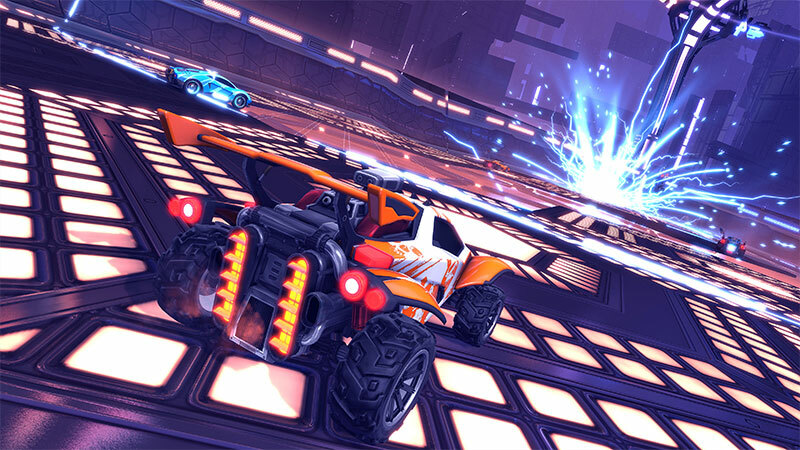 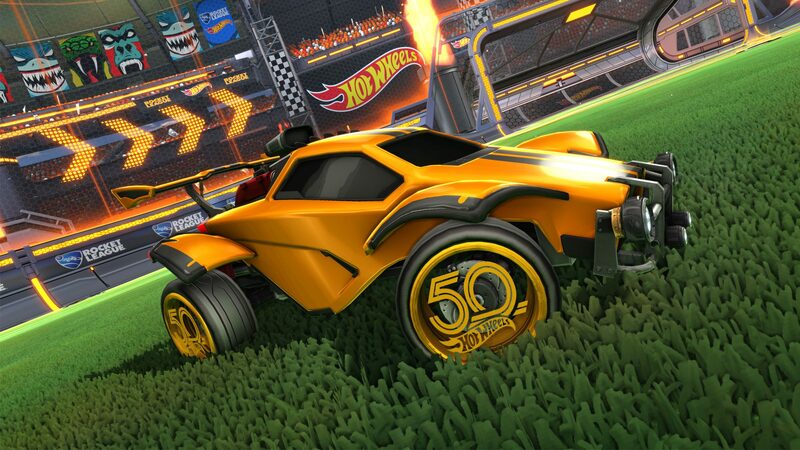 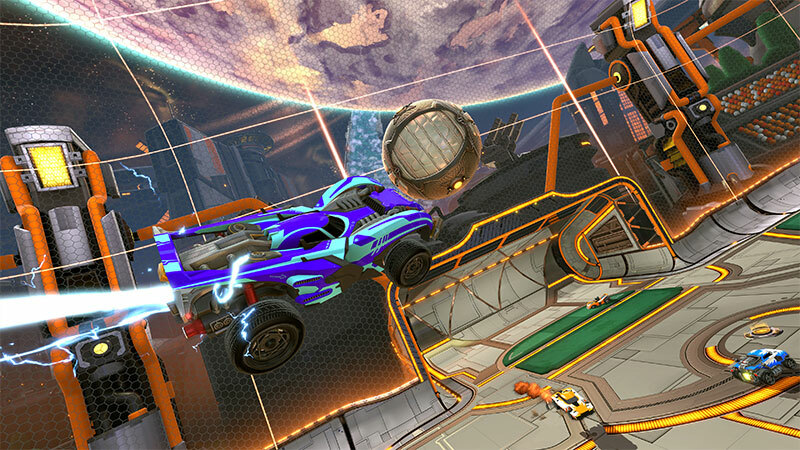 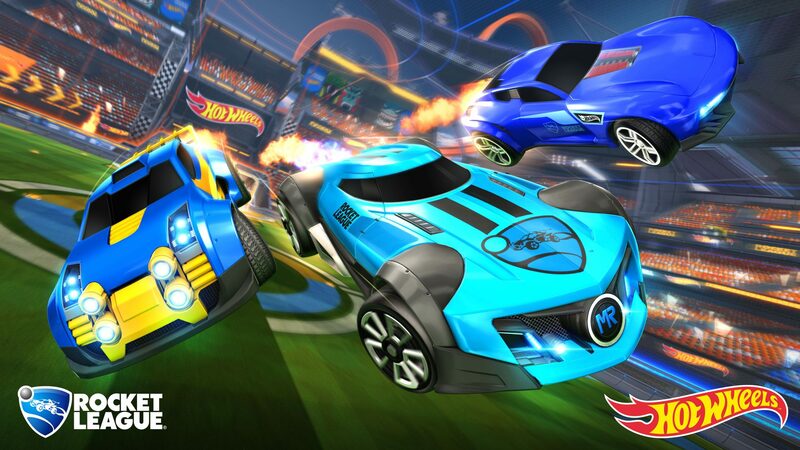 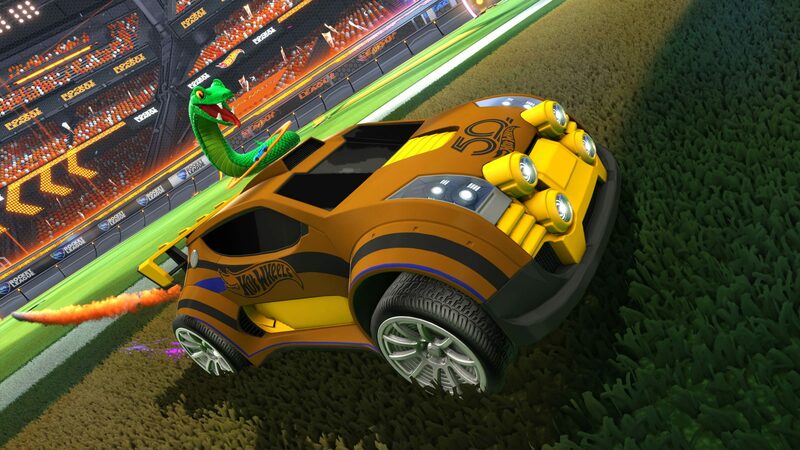 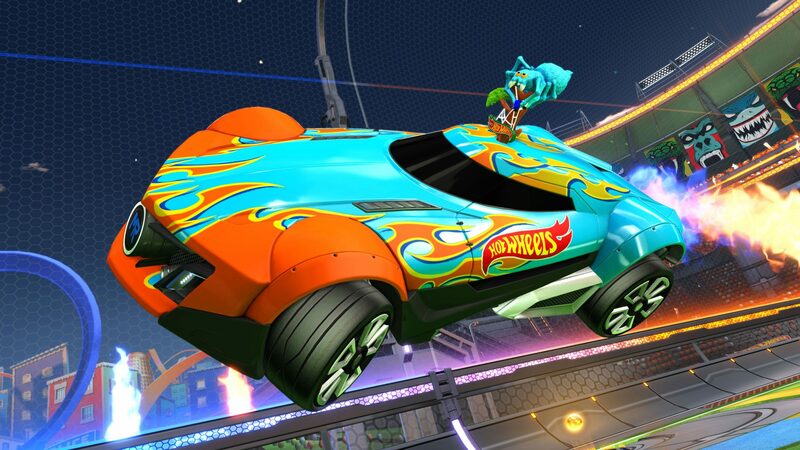 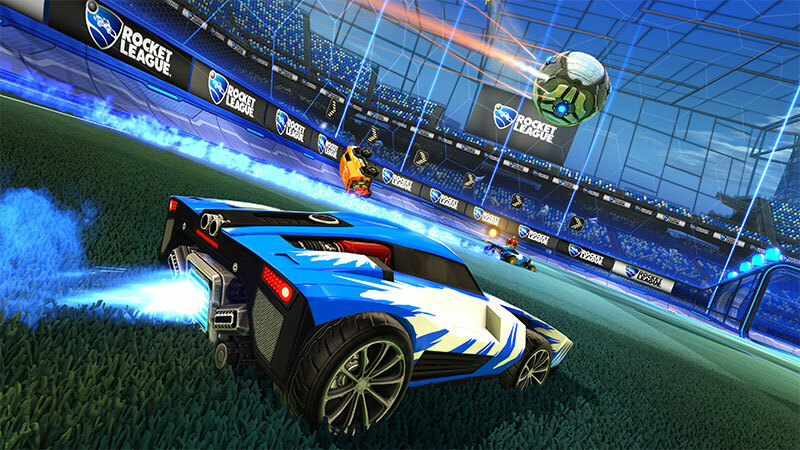 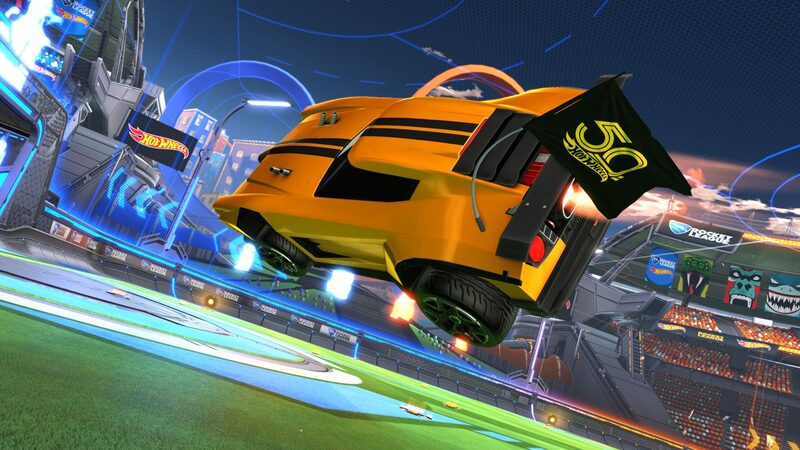 However, there is some good news: with Sony’s recent announcements regarding full cross-platform functionality, developer Psyonix can now make additional changes to prepare their “RocketID” feature for every platform (assuming they can gain the necessary permissions). 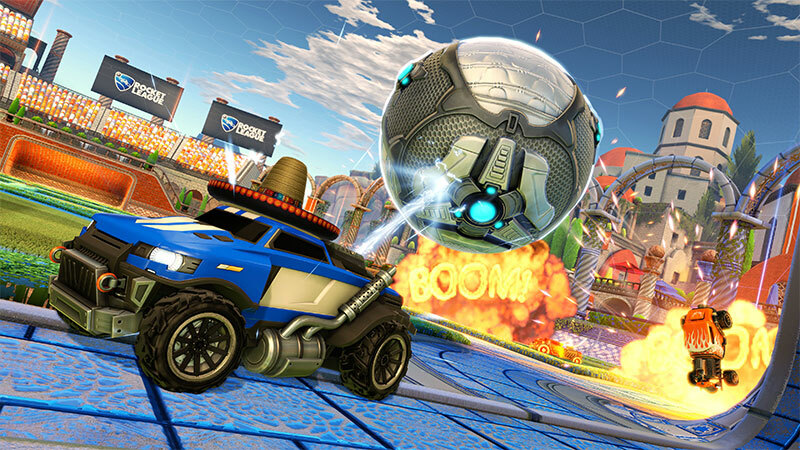 Enhanced Xbox One X support is expected to launch for Rocket League in early December bringing with it 4K at 60 frames-per-second and HDR support. 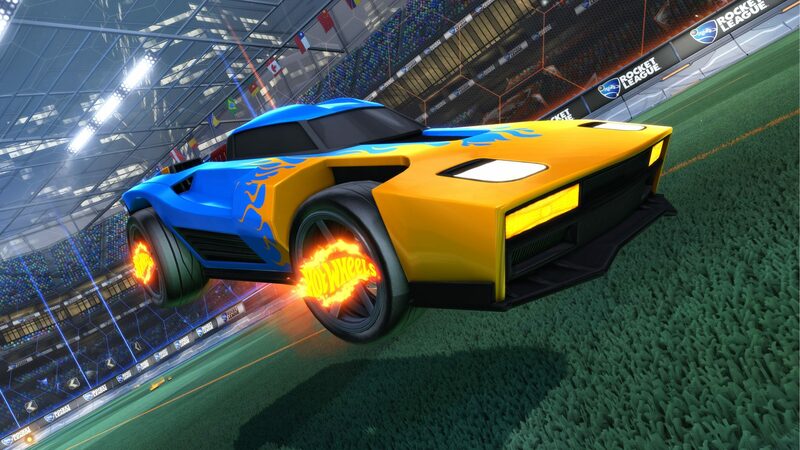 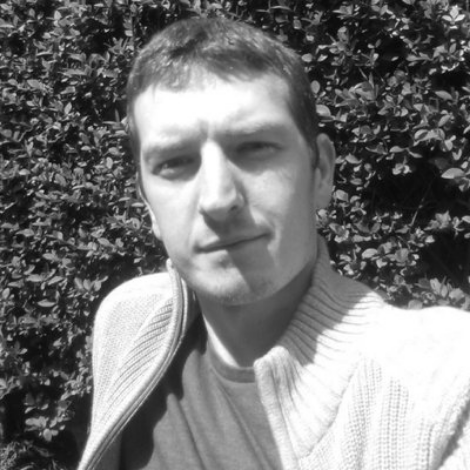 December will also see the beginning of the next Rocket Pass with a range of new items as well as another licensed premium DLC that is expected to launch “around the same time”. 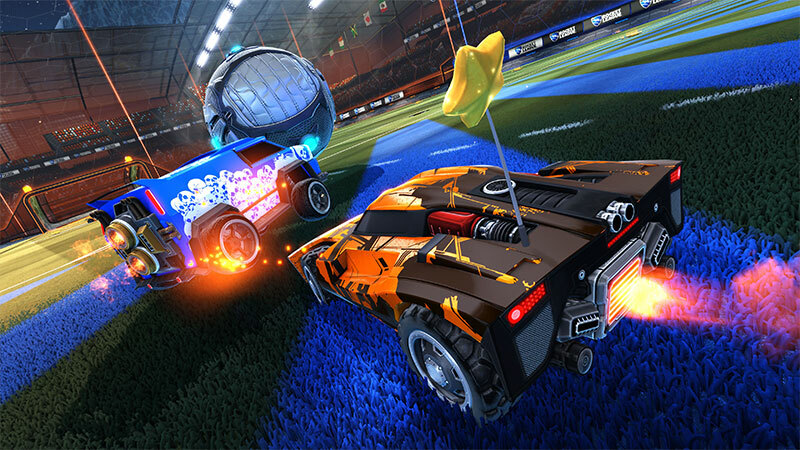 Finally, starting in mid-December we can look forward to “Frosty Fest 2018” which will operate just like the current “Haunted Hallows” event; you’ll earn Snowflakes for playing matches online which can be redeemed for “holiday-themed” items, including a “Golden Gift”, whatever that is. 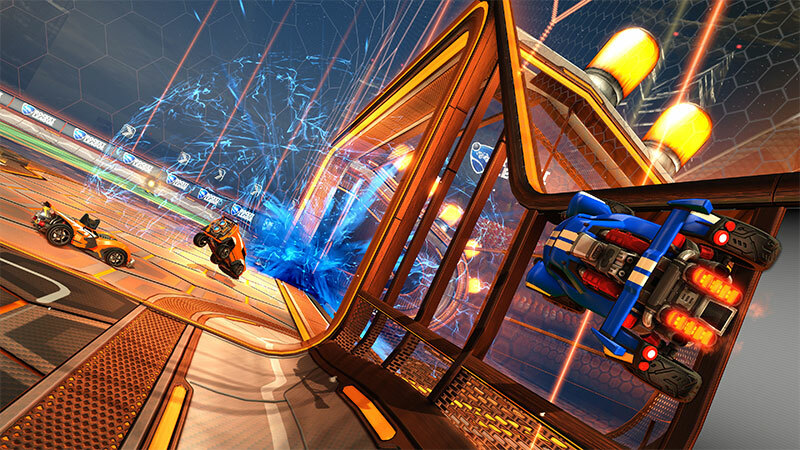 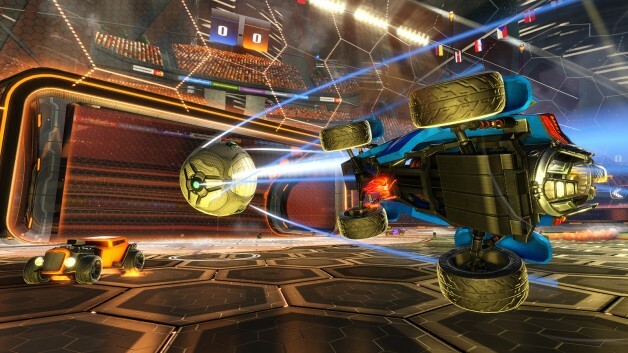 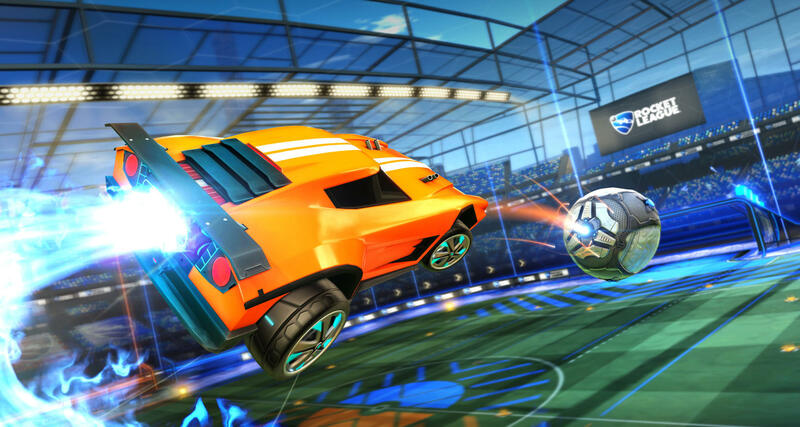 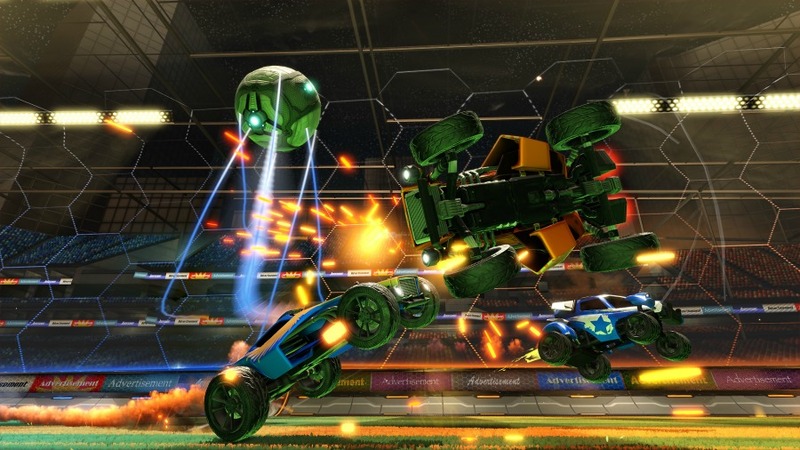 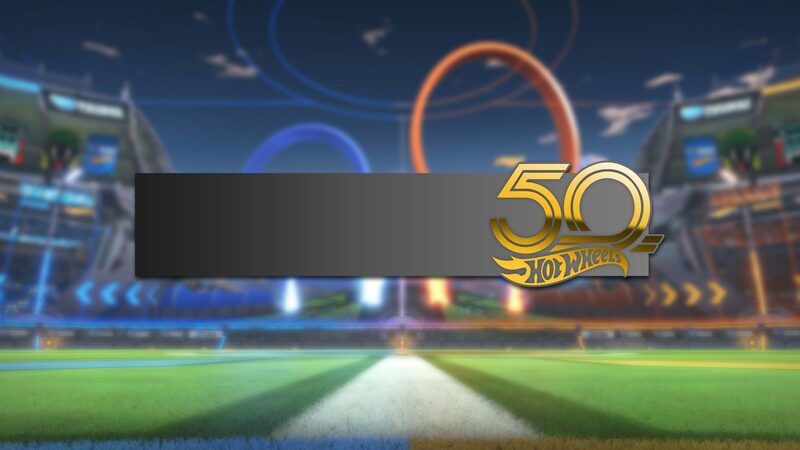 More on all these upcoming features for Rocket League is expected to be revealed soon.